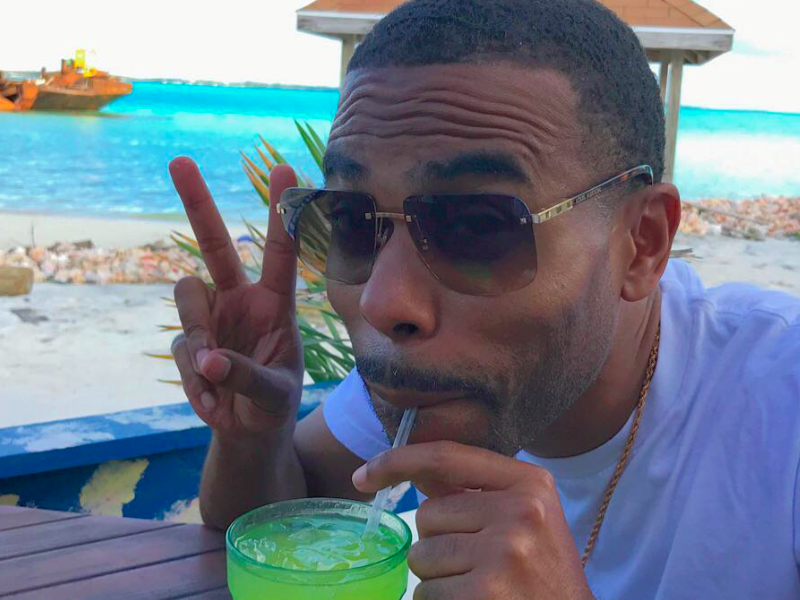 Comic Lil Duval is actually soaking in his success. The hip-hop funnyman has shared a hilarious clip former president Barack Obama turning as much as his chart-topping “Smile” anthem. Duval lit up his Instagram feed final evening (September 28) with the must-see “Smile”-inspired video. Heading into the weekend, Duval reacted to his summertime smash topping Billboard’s R&B/Hip-Hop chart. Duval’s accomplishment even sparked a bunch hip-hop reactions.